An interview with Anne Fine with an introduction and aside on the role of children’s literature in our lives and development, and our adult perceptions of the suitability of childhood reading material. 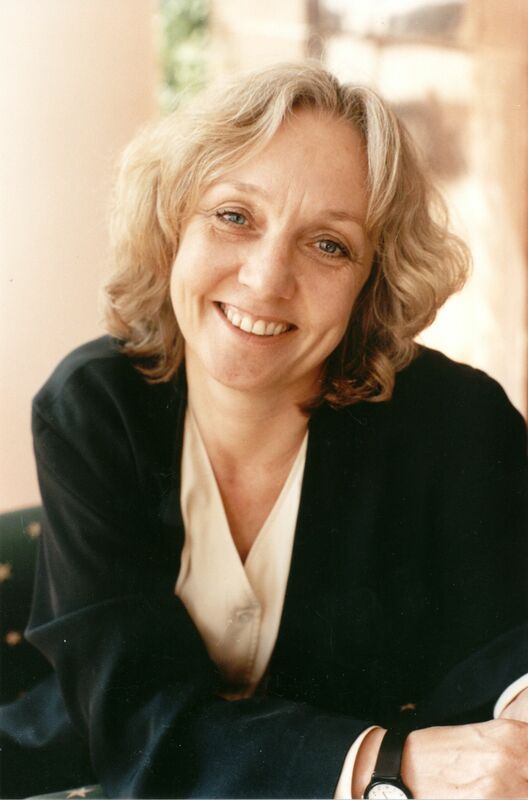 Since graduating from Warwick in 1968 with a BA in Politics and History, Anne Fine has written over fifty books for children and eight for adults, won the Carnegie Medal twice (for Goggle-Eyes in 1989 and Flour Babies in 1992), been a highly commended runner-up three times (for Bill’s New Frock in 1989, The Tulip Touch in 1996, and Up on Cloud Nine in 2002), been shortlisted for the Hans Christian Andersen Award (the highest recognition available to a writer or illustrator of children’s books, 1998), undertaken the positon of Children’s Laureate (2001-2003), and been awarded an OBE for her services to literature (2003). Warwick presented Fine with an Honorary Doctorate in 2005. Philip Gaydon’s interview with Anne Fine was recorded as part of the ‘Voices of the University’ oral history project, co-ordinated by Warwick’s Institute of Advanced Study. Hollindale, Peter (1974), Choosing Books for Children, London: Paul Elek Ltd.